We are thrilled to welcome Ben Senecal to Summer’s Edge and Group 3 this summer. 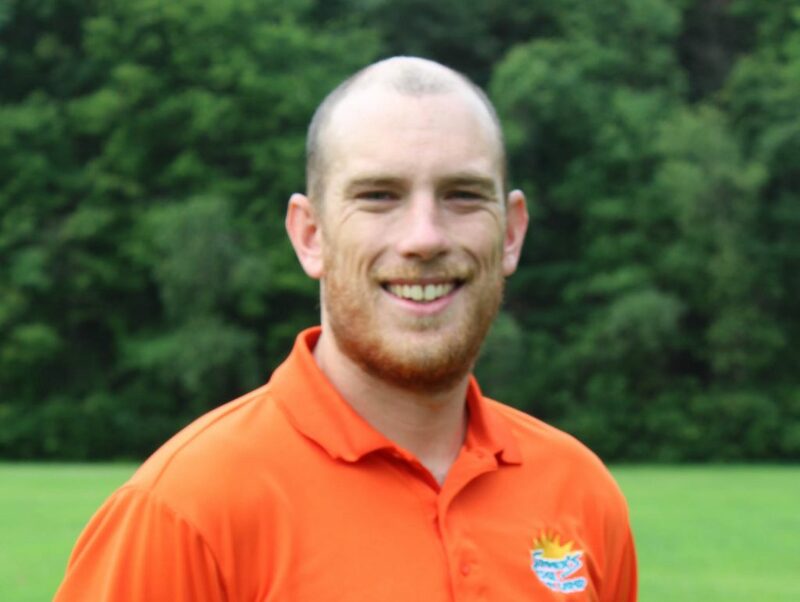 Ben is a physical education teacher at Winter Hill Community Innovation School in Somerville, and he is working towards his master’s degree in experiential learning from Plymouth State University. He earned his bachelor’s from Westfield State with a major in movement science and a concentration in teacher training. Ben is enthused to impart “Trustworthiness” to the campers: “I believe that being honest is the greatest virtue anyone can possess and something that I strive to achieve every day.” Always active, Ben is an ardent hiker, and he may just break out in dance–any time, any place, any style!